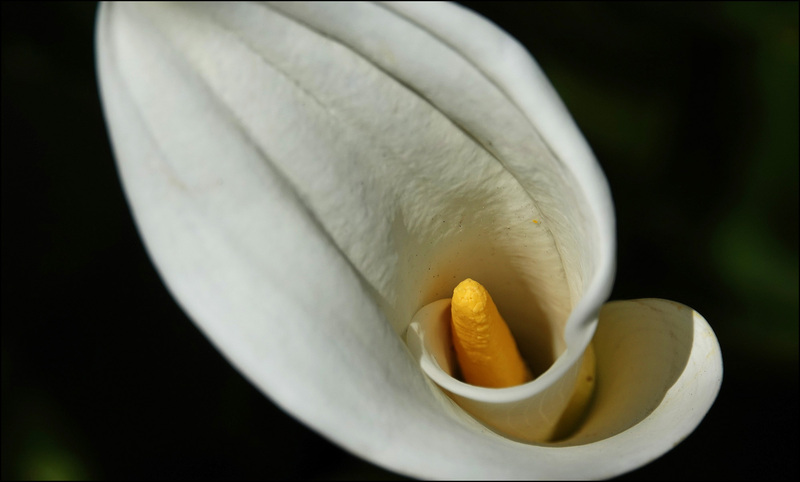 How about a lovely calla lily to end the week? Well—almost end, anyway. The cats, as usual, will truly end the week.